Dr. Julie Wheeler is originally from Champaign, Illinois (a yankee!). 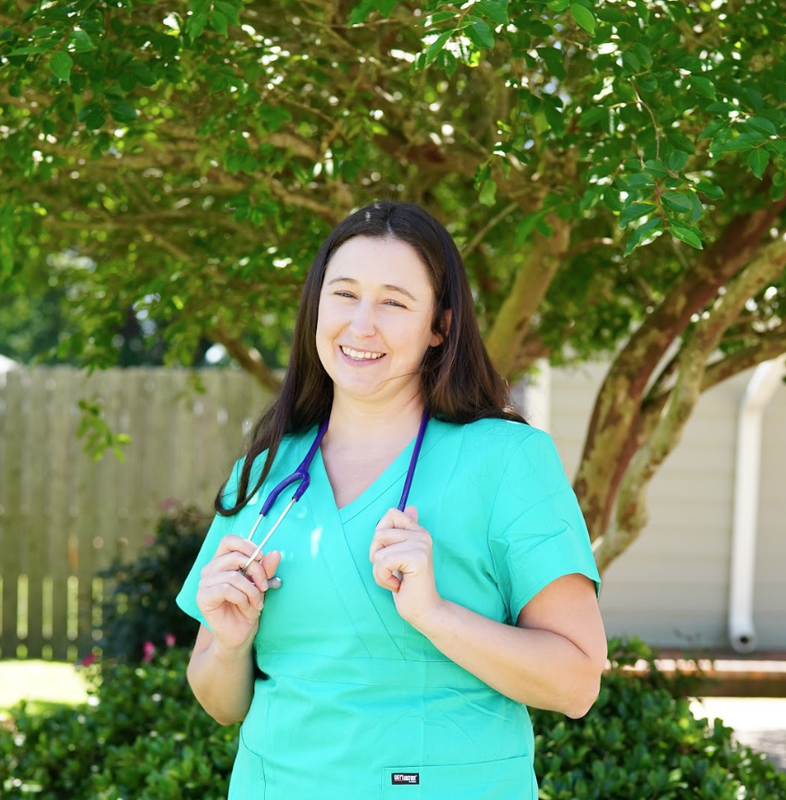 She attended undergraduate school and received her Bachelor’s of Arts in Religion at Trinity College in Hartford, CT. She then moved south to get her Doctorate of Veterinary Medicine from the University of Tennessee, Knoxville. She is excited to be part of the Pet Care Center team in the exciting downtown area of New Orleans. Her interests include dermatology and internal medicine. She lives with her three rescued animals, Mylie and Scout (dogs) and Turtle (cat). You can find her running with her dogs around the city, going to Crossfit, or exploring the New Orleans culinary scene on her time off. Dr. Julie is a member of the American Veterinary Medical Association.